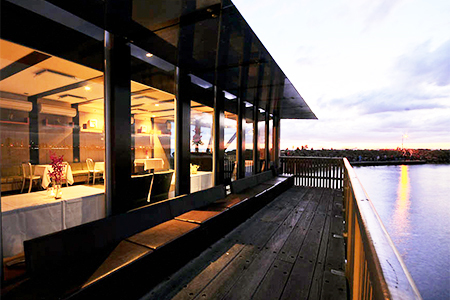 Discover Ludlow Bar & Dining Room, spectacularly located on the banks of the Yarra River at Southbank. 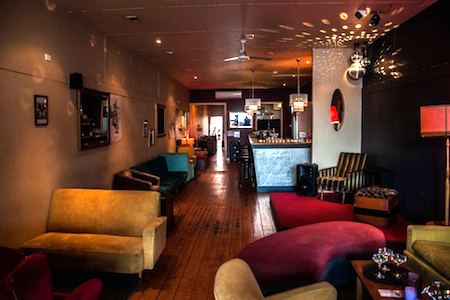 A uniquely Melbourne drinking and dining destination featuring riverside barbeque and bar, cocktail lounge and dining room. The contemporary design incorporates raw steel and stone, natural materials and recycled timber, brilliantly conceived to create a warm, inviting and humble ambience. Please find our menu options following for both stand up and sit down events. We are also happy to tailor menus to suit so please do not hesitate to ask our Function Manager. Can be organised on request, just ask one of our Team.